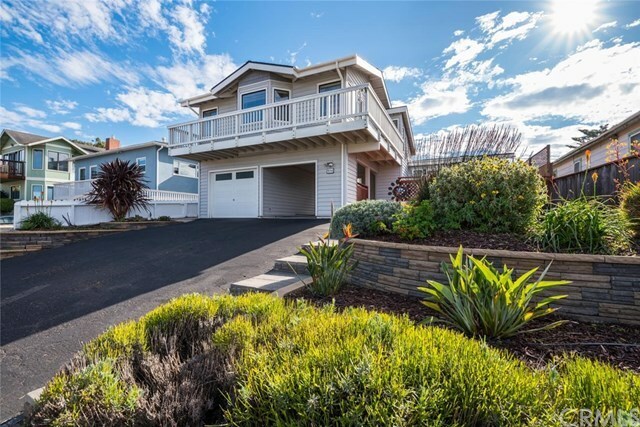 This Spacious Morro Bay Heights Home offers over 2000 square feet of Living space with Beautiful Ocean & Rock Views! 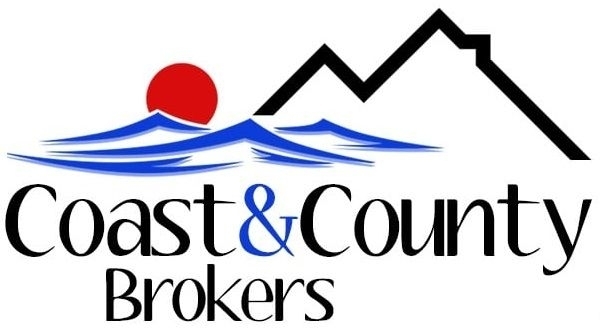 Single level living for the most part with the Kitchen, Living Room, Dining Area, Master Suite, 2 additional bedrooms and a bath on the main lower level. A beautiful upstairs addition offers a wet bar, 3/4 bathroom, free standing wood burning fireplace and access to the deck. Preparing meals is a breeze in the gourmet kitchen with recessed lighting, high end appliances, Stunning Sea foam Granite counter tops, Gas cook top, and dual convection oven. The warm and open living room & dining area is a great place to entertain offering vaulted ceilings and solid oak wood floors. Fresh Paint in the downstairs living/dining and Master Suite. The Layout allows multiple options. Upstairs Living room or 2nd Master suite downstairs Living room/ dining or just a spacious dining room. Relax on one of the multiple decks or spa tub in the maturely landscaped yard with a lime, lemon and 2 orange trees. This home exudes character and charm with too many details to mention. Must see to truly appreciate.